If you're looking to pick up a cheap Nokia smartphone in this year's Boxing Day sales, JB Hi-Fi is looking like the place to be. Nokia 8 Sirocco: RRP $699 NOW $559.20 - our review here. Nokia 8 (Steel): RRP $599 NOW $479.20 - our review here. Nokia 8 (Polished Blue): RRP $588 NOW $470.40 - our review here. 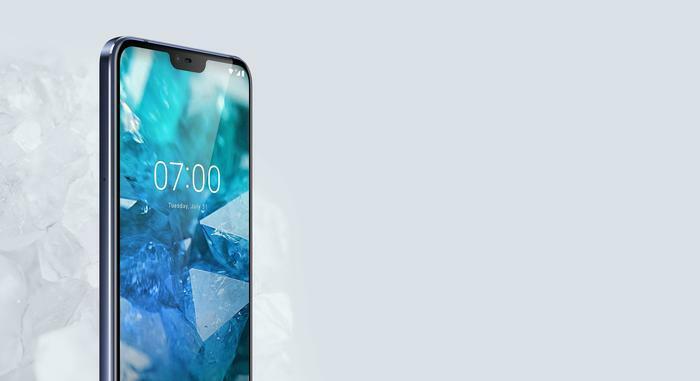 Nokia 7.1 (Steel & Blue): RRP $499 NOW $399.20 - our review here. Nokia 7 Plus (Black): RRP $679 NOW $543.20 - our review here. Nokia 6.1 (White/Iron & Black/Copper): RRP $399 NOW $319.20 - our review here. Nokia 3.1 (White/Iron & Black/Chrome): RRP $249 NOW $199.20 - our review here.